Are memories to be trusted? Do smartphones make you cheat? Where in the brain is our ‘gut instinct’? What’s ‘priming’ and how does it affect us? “Love Rewired” answers these questions and more in a fascinating examination of how our brains work. 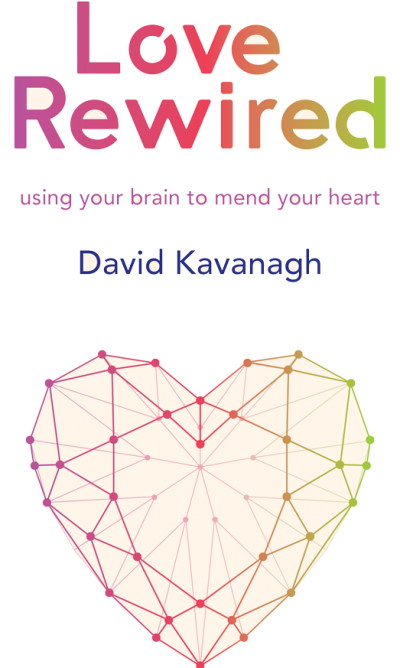 David reveals how neuroscience can be used to help our relationships and increase our confidence. is a pioneer in using neuroscience research to improve the lives of his clients. 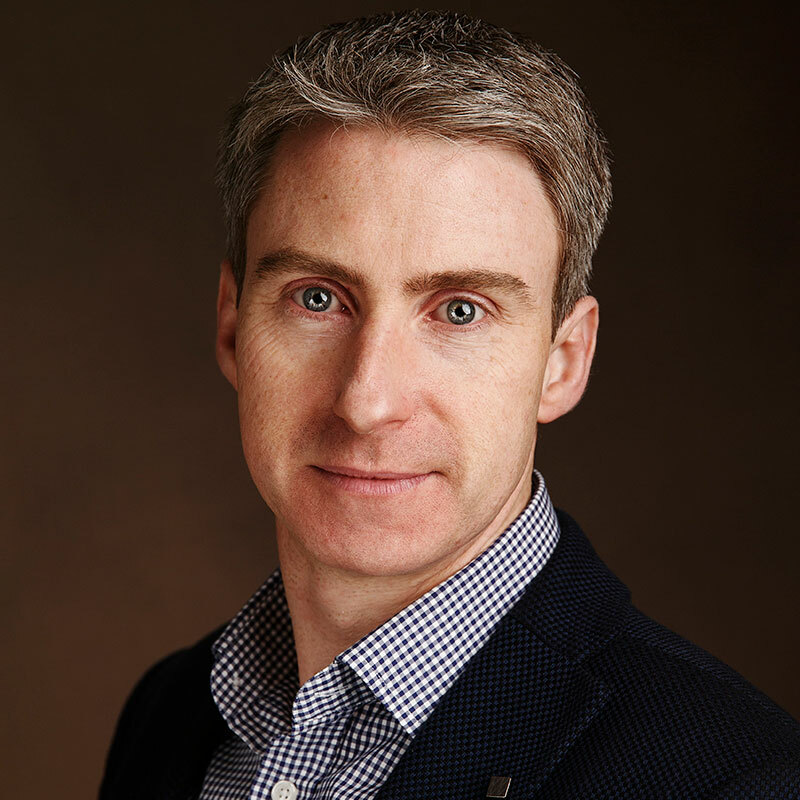 David Kavanagh - A systemic psychotherapist with a passion for Neuroscience. 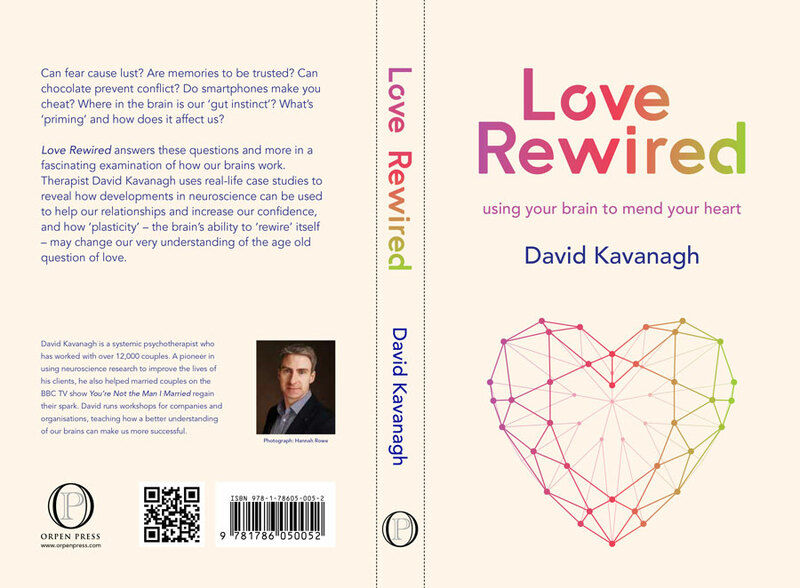 uses real-life case studies to reveal how developments in neuroscience can be used to help our relationships and increase our confidence, and how ‘plasticity’ – the brain’s ability to ‘rewire’ itself – may change our very understanding of the age old question of love.